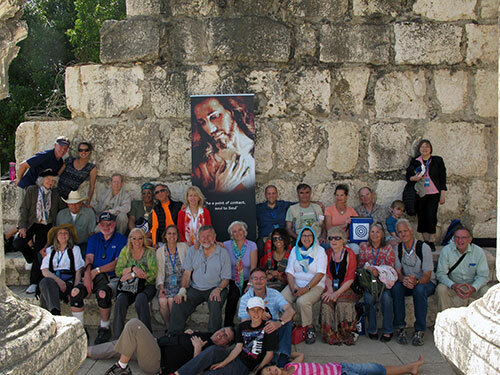 To give you an idea of what to expect, here are two photo albums of beautiful pictures from our 2014 Easter Spirit Renewal Retreat to the Holy Land which was momentous and inspiring to say the least. Words cannot adequately describe the experience of physically exploring the Holy Land where Jesus lived in the flesh. Since "a picture is worth 1000 words" we invite you to take a few minutes to view a collection of magnificent photographs from the trip. Click here to view the photo albums created by Gaétan Charland. We also had Janelle Mazza who took many beautiful photos, and her album can be viewed by clicking here.